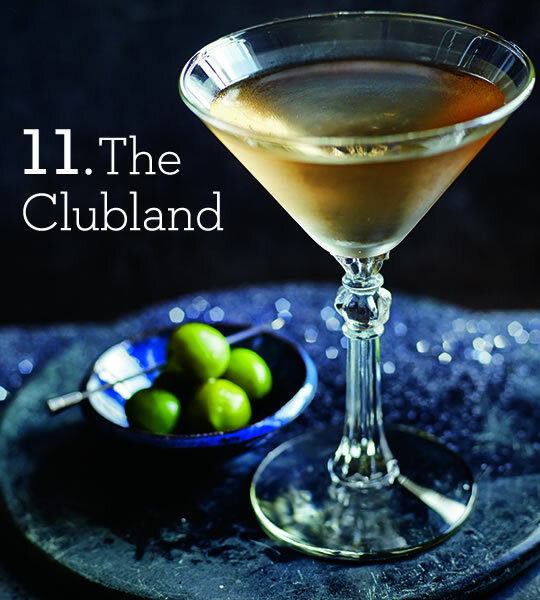 Stir ingredients over ice for 20 seconds and strain into a martini glass, preferably chilled. Crisp and refreshing with olives or salted almonds. This entry was posted in Talking Ocado and tagged booze, Christmas, Clubland, cocktails, deliveries, drinks, Grey Goose vodka, martini, Ocado, ocado.com, party, snacks, spirits, Taylor's, white port by Ocado. Bookmark the permalink.